If your front door could use some new paint, or if its wood some sanding and varnish would get it looking like new again. This is not to expensive a repair, so will also give you a few more outdoor ideas for your home to keep them looking good. Another way to keep home looking good is to add some solar lights along the driveway or walkway. If you wont to do it cheaply check out the dollar store. These lights are about twelve inches high so if you wont them higher just mount them to wood dowels or broom handles. Window boxes in the summer also give a nice look to the place. There not to difficult to make, a few two by six for the borders and some plywood for the bottoms and screws to attach together. Something for a weekend project. A new mail box will also will also show you care for the place, or new paint on the old one. If a new one required try a treated four by four for the box to sit on, also best to check with your local postal service to get the right height. I put in a hard plastic one purchased from the local hardware store, and it seems to take the ware of winter very well. No holes in it yet after two years of use. When spring arrives with warmer weather purchase some flower pots for around the front of your home. If you have a place for planting flowers try perennials in your flower beds. some that bloom in early spring, then summer, and others later in the fall so you have great colour for the season. 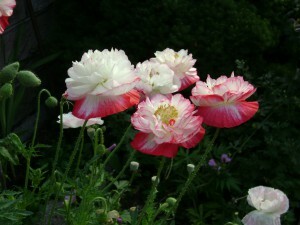 The annuals have to be planted each year, but tend to have more flowers. Windows You Can See Through. Keeping your windows clean is another good option, probably twice a year and more often if you live where there is a lot of dust, gravel roads as an example. 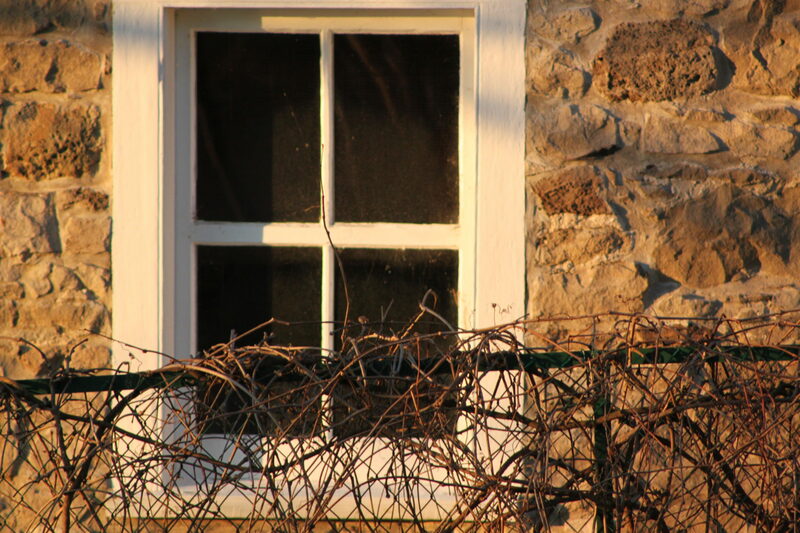 Some of the newer windows unlatch and fold into the house making them real easy to clean. Some of the older homes need the double windows replaced with the screens spring and fall, so that’s when they get cleaned at the same time. Always be careful installing and cleaning while using ladders. Something else to keep the placing looking clean is to build or buy a garden shed to store the tools in. 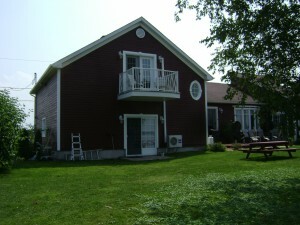 If building make it big enough to accommodate the lawn mower, and what ever else is laying around outside exposed to the elements. These sheds can store away a lot of clutter on your property. 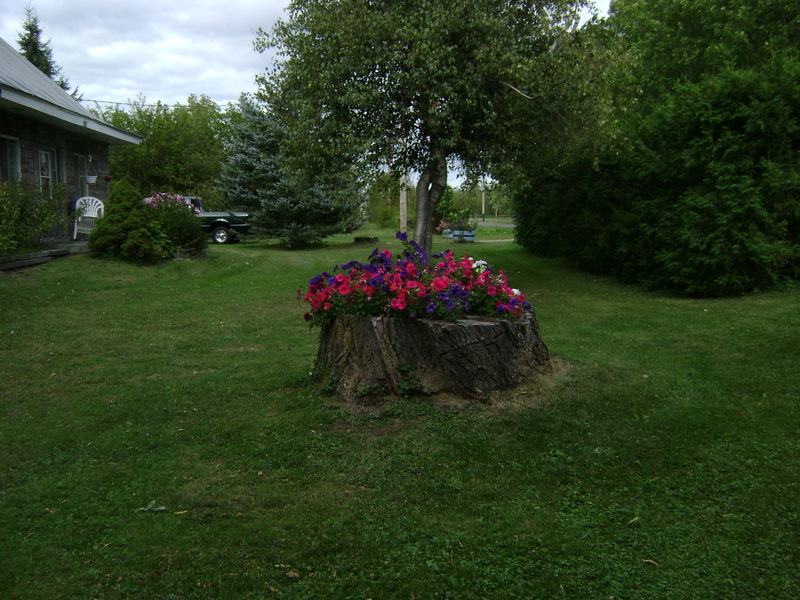 If you have had any old trees that had to be cut down, instead of digging out the stumps try hollowing out the centers and fill with flowers. This can end up looking really neat. 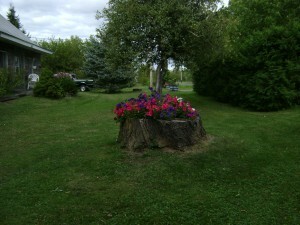 Some older trees are rotten in the centers making them easy to hollow out while newer ones you can use a chainsaw to form a place for flowers. Also putting new porch lights up if yours are not in the best of shape can give the home a better look. And check the house numbers, if there hard to see try upgrading them to a more visible area and a larger size. Another thing is to keep rain gutters clean of leaves and twigs as the build up can cause ice to back up on the roof. Might even cause leaks if your roof is not in good condition. If anyone has any other ideas to keep the outside of your home looking great drop me a note. Great tips! I appreciated this post a lot. Tons of great ideas on keeping the outside of your home looking great! It’s great to have you here for a visit on my blog, I’m glad these new ideas looked good to you. 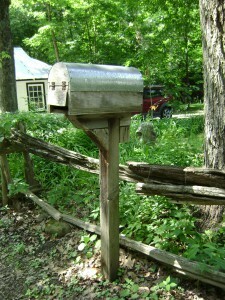 Great post, it’s good to know some good ideas to work on the outdoor of my place, looking forward for Spring!! Hi Marith, thanks for taking a look at my site. 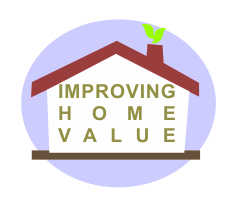 Your comments are appreciated, it seems in older homes there is always something needs fixing. Take care and have a great day. Hi Wayne, nice helpful post! I think also tidying up an outdoor area, even if it is a small area would make a big difference to home living. I live in Australia and work for a company that offers outdoor blinds. People love al fresco dining and by adding small features like affordable seating and a table the place can be transformed! Some of your window box suggestions fit right in there too! Outdoor blinds can have a health impact too with some offering UV cover which is of course important too. be a good product to sell in Australia also.